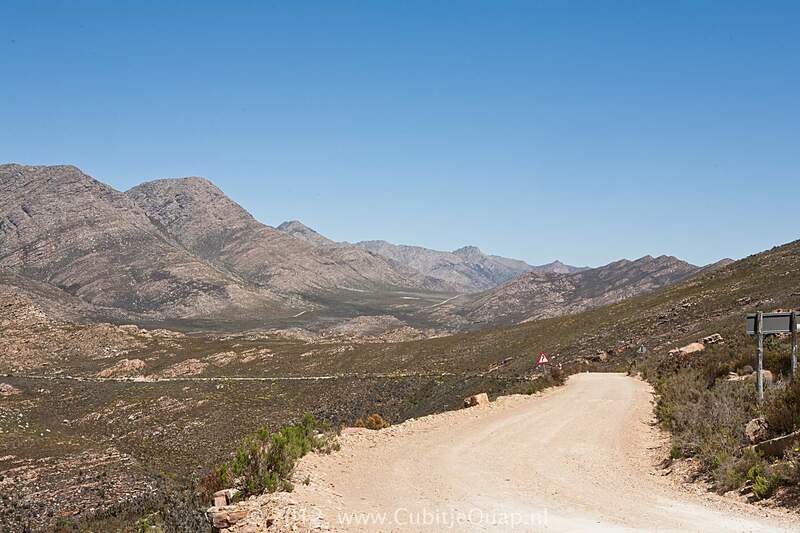 The pass The Swartberg Pass, a National Monument between Prince Albert and Oudtshoorn, is one of the most spectacular and best known mountain passes in South Africa. 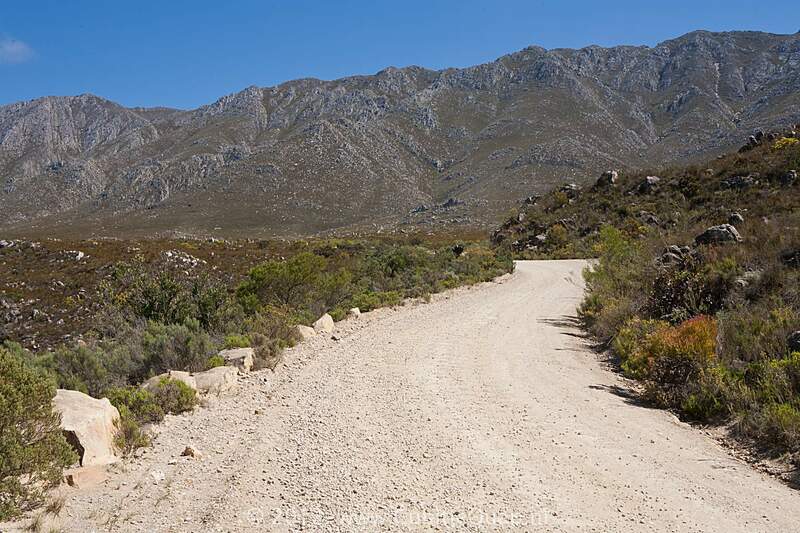 It was designed by engineer and road builder, Thomas Charles Bain (1830 - 1893), it was the last of the seventeen passes he built in the Cape Province. 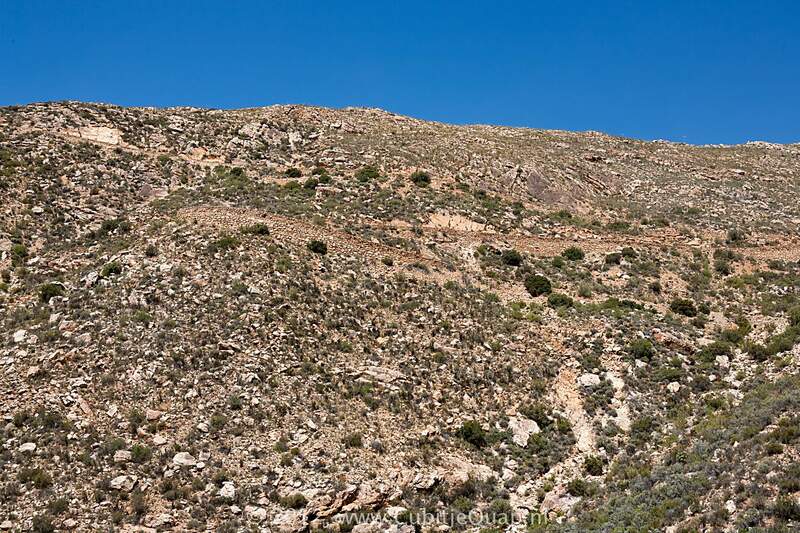 Thomas Bain first designed the route of the pass. 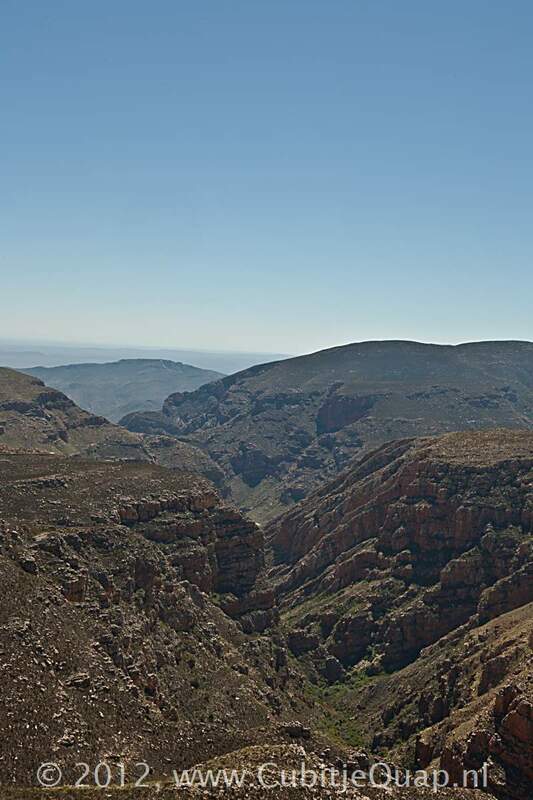 His masterplan was approved by the government in 1880. 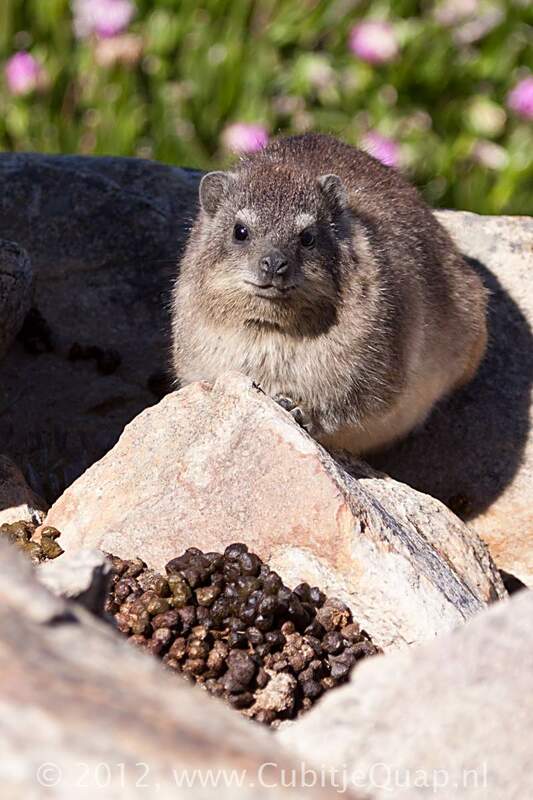 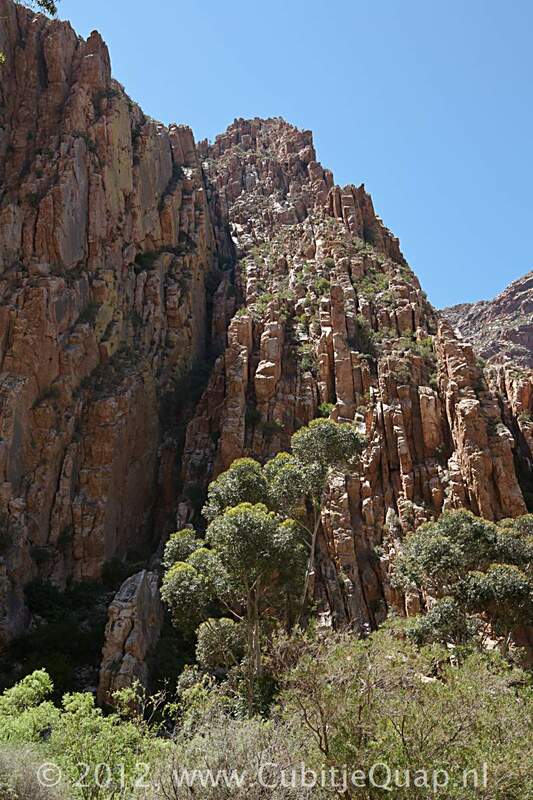 The first building activitities were executed by Mr John Tassie, he employed 100 people and started working on the Prince Albert side of the mountain in 1881. 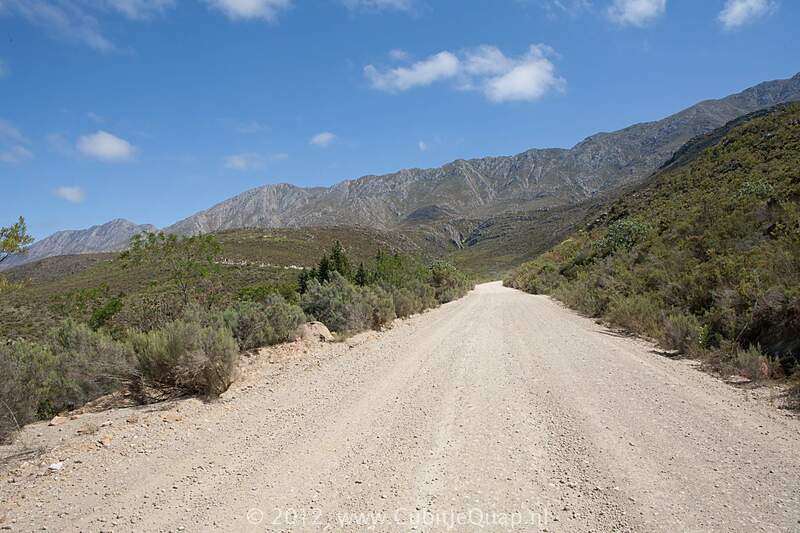 However, after 13 months of hard labour, only 6 kilometers of road were finished. 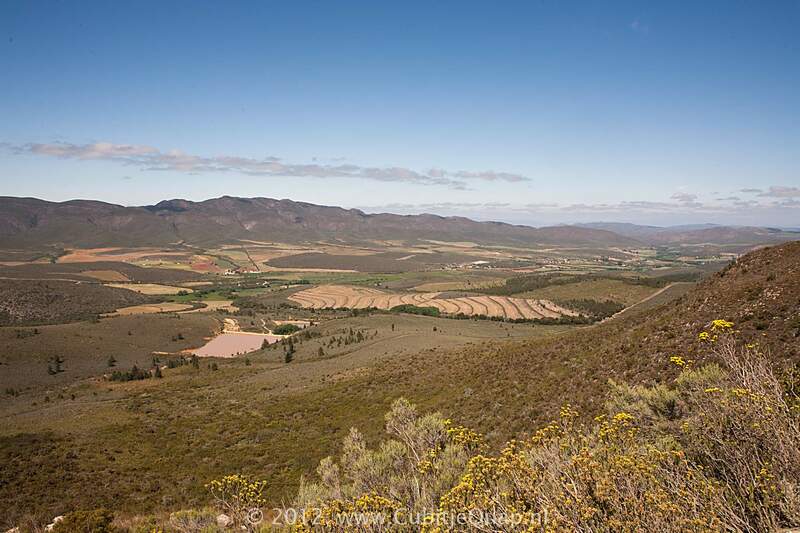 Then Mr Tassie was declared insolvent and the constructionwork was not continued for a year. 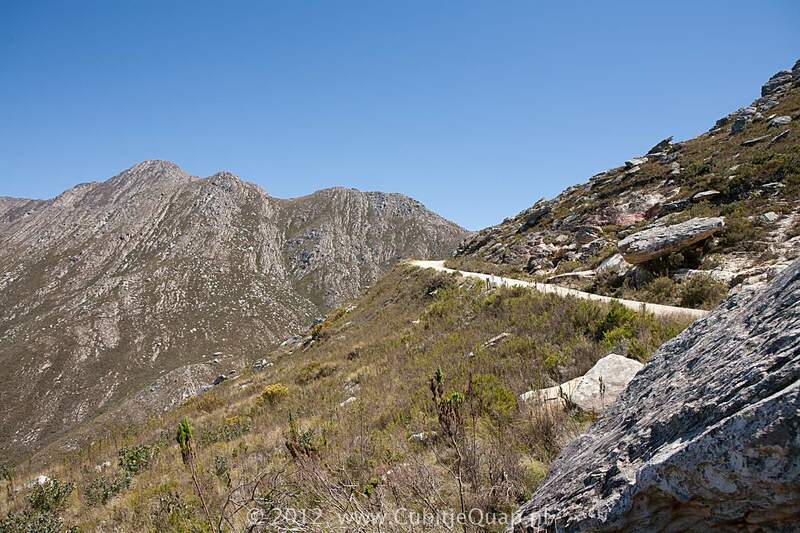 Then Thomas Bain took over the responsibility for building the pass. 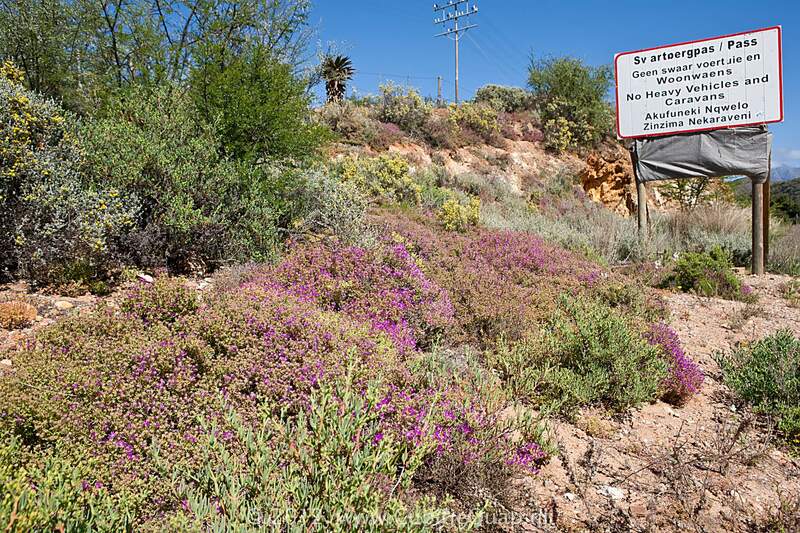 For labour he used 200 to 240 convicts. 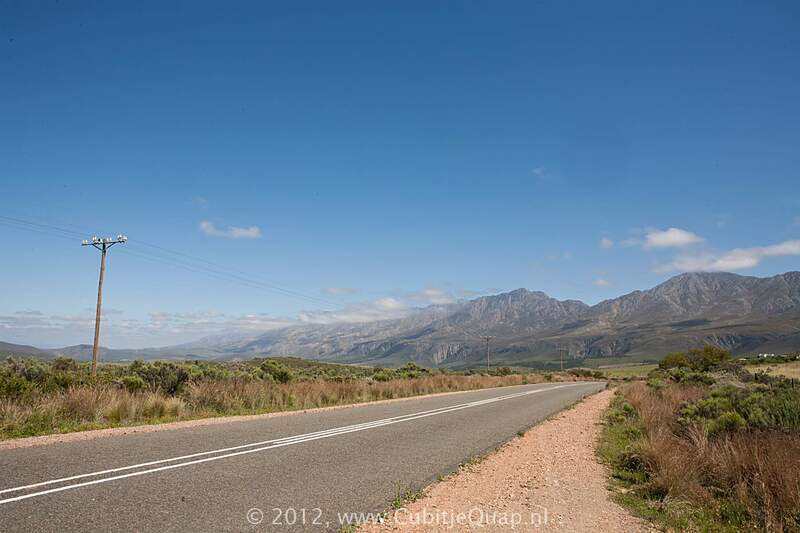 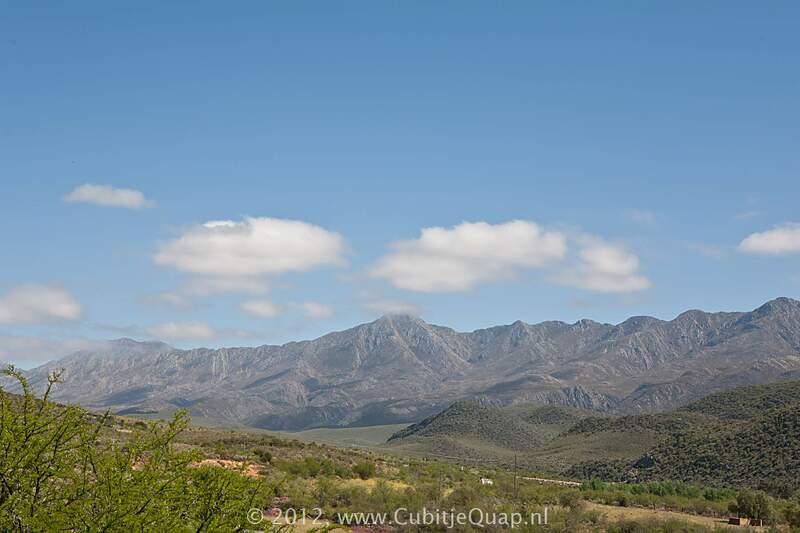 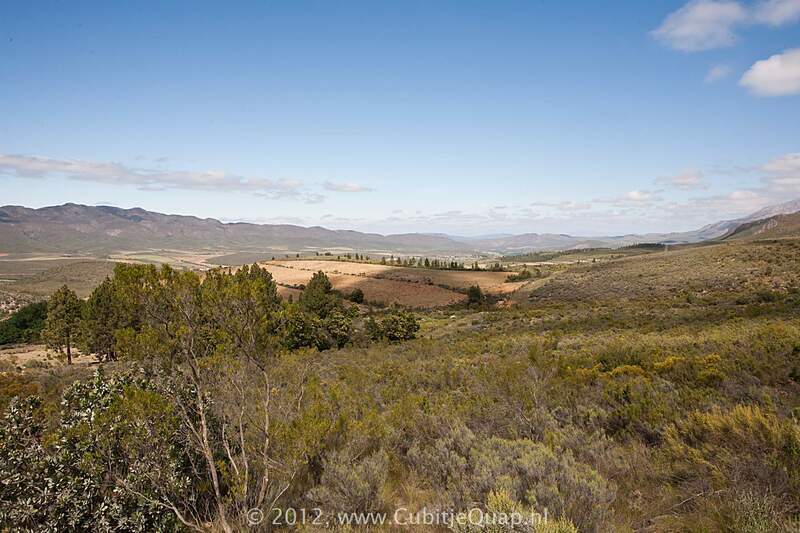 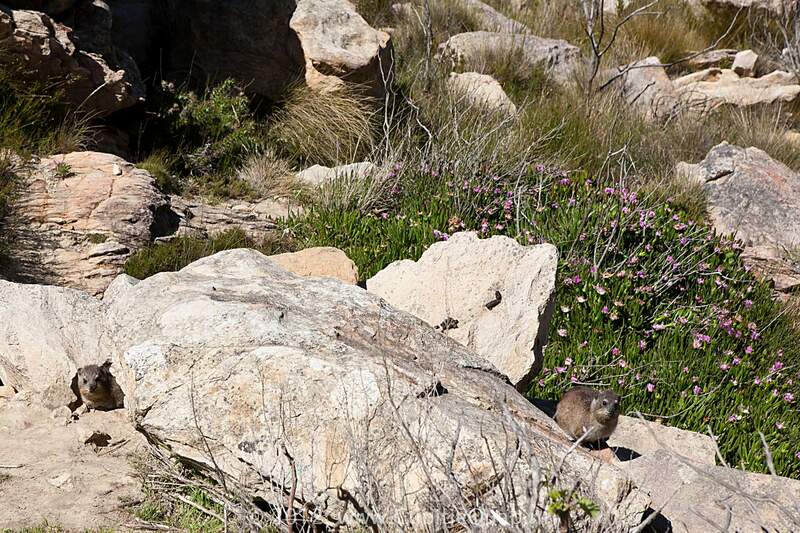 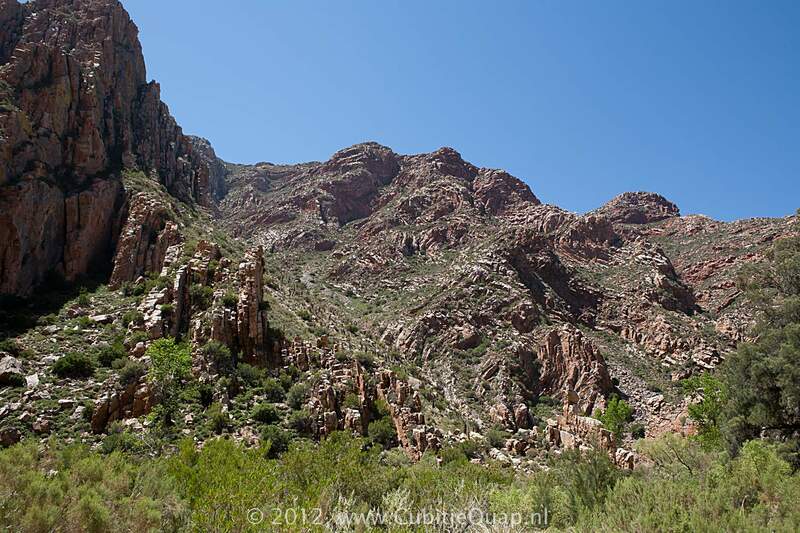 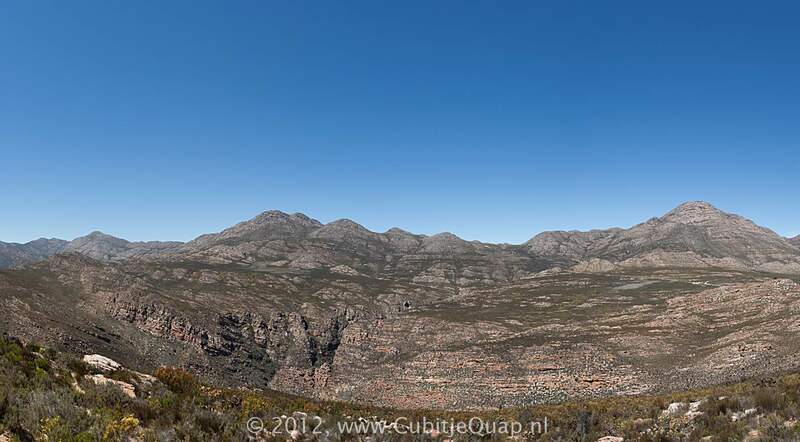 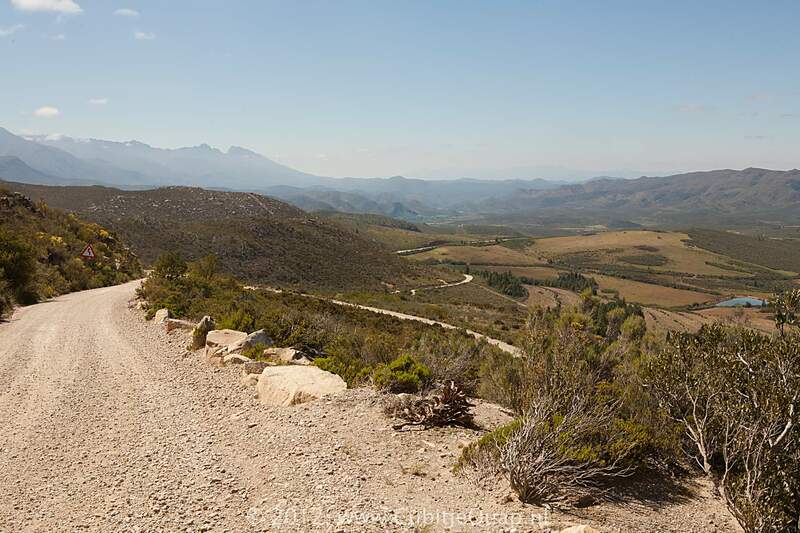 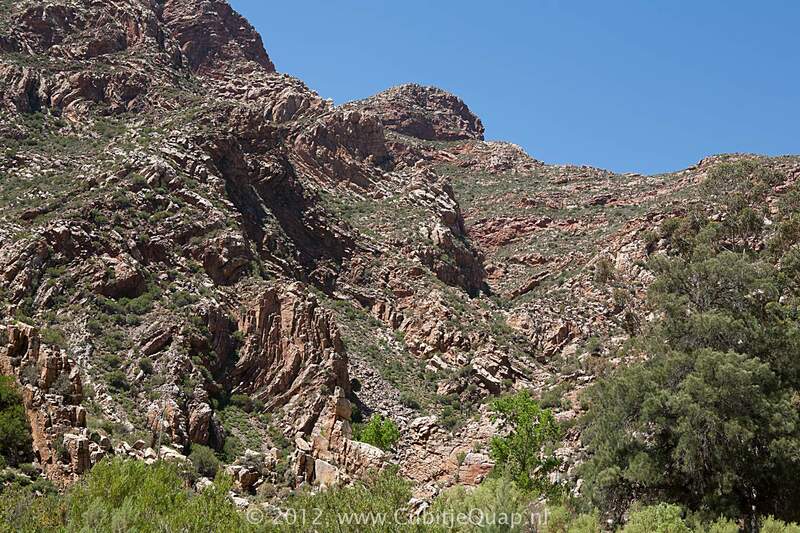 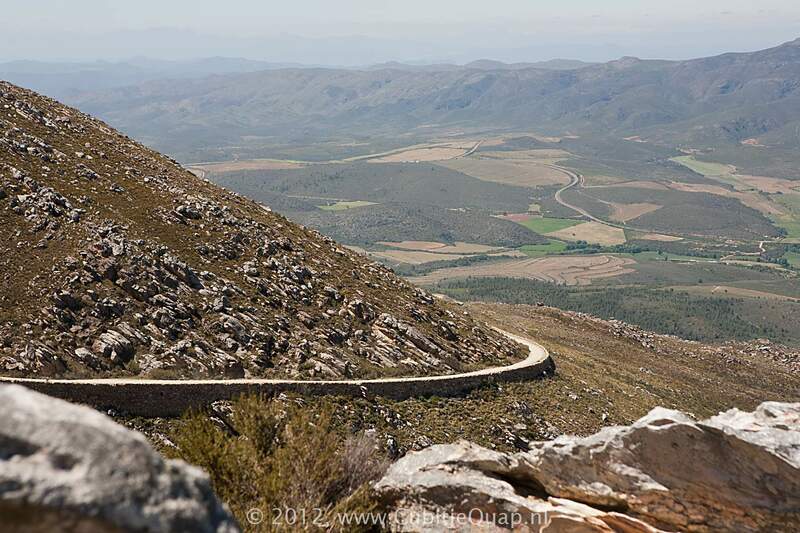 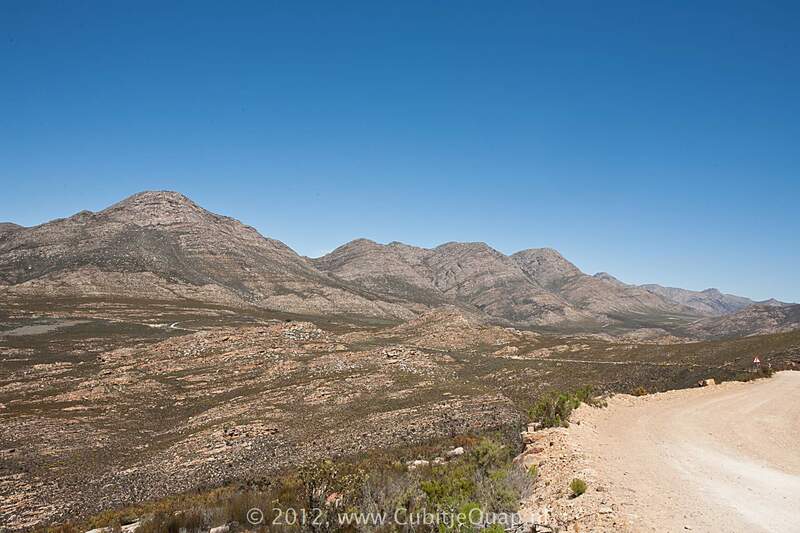 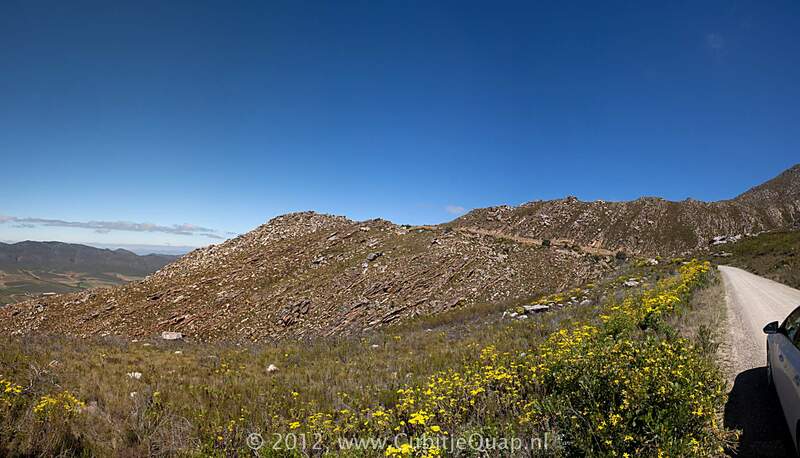 The Swartberg pass was officially opened on january 10th in 1888.